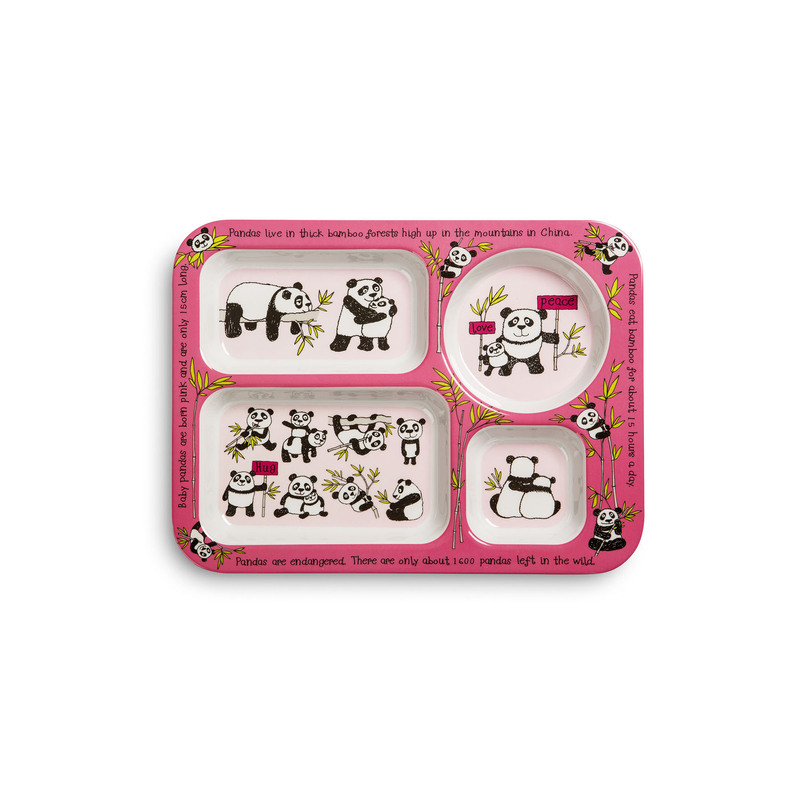 Ideal for dinner times, this adorable panda tray is great for children. Made from durable melamine with four sections for different foods. This bright and colourful panda tray is perfect for everyday use.